St Olaves Norfolk. 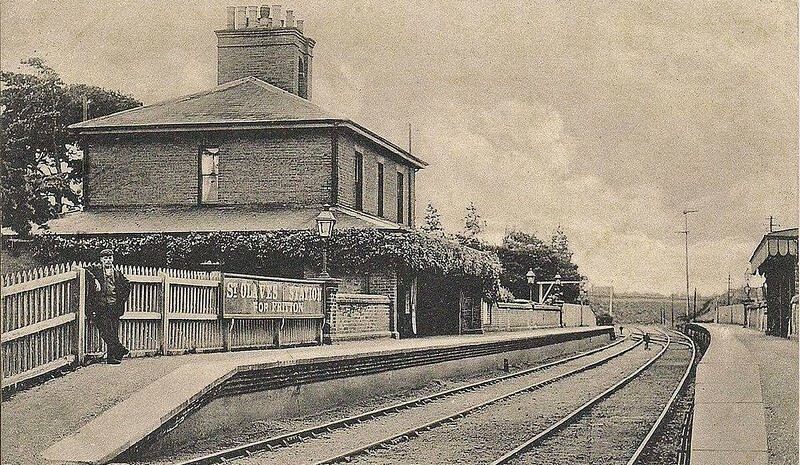 A very early picture of the station which was between Beccles and Yarmouth South Town. Viewed facing south towards St Olaves Swing Bridge and Beccles from the crossing gates on the A143. No trace remains today. The station closed on 2nd November 1959.